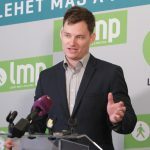 The opposition Párbeszéd and LMP parties called for convening parliament’s national security committee in connection with recent reports on the government’s residency bond scheme. Speaking to reporters, Richárd Barabás, a spokesman for Párbeszéd, cited a report by news portal 444.hu which said that influential Russian citizens, including politicians and the heads of state companies, had been granted permanent residence status in Hungary under the bond scheme. Párbeszéd also demands that bond holders residing in Hungary should be banned from the country, Barábas said. LMP called for convening parliament’s defence and law enforcement committee and hear officials of the national security services, the immigration office and the government. 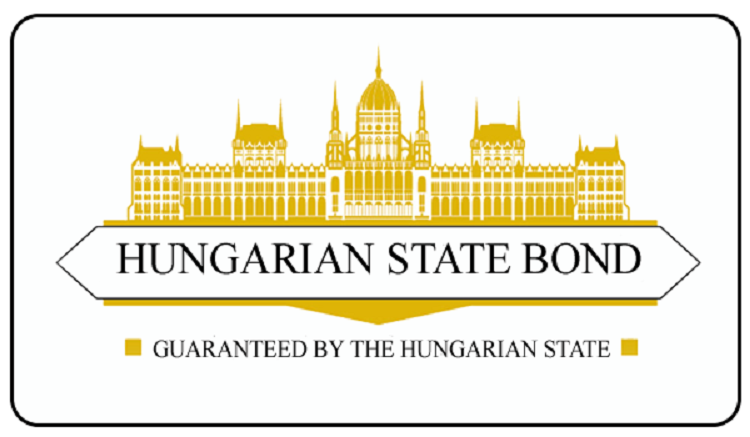 Under the scheme running from the summer of 2013 until March 2017, foreign nationals who bought securities from a licensed agent backed by the residency bonds could apply in an accelerated procedure for permanent residency in Hungary. The threshold for the residency bond purchase was set at 250,000 euros early in the scheme and raised to 300,000 euros later on. The Democratic Coalition said it would turn to the European Commission over the bond scheme citing security concerns. “It constitutes a national security risk that the government had allowed terrorists, criminals and spies to enter into Hungary’s and the EU’s territory,” Zsolt Gréczy, the party’s group leader, told a press conference. He said that “the Fidesz government’s scheme had benefitted the chief of Russian intelligence and his family members and one of the key figures of the Russian mafia”. The Hungarian Liberal Party also called for convening the national security committee. Lawmaker Anett Bősz told a press conference that the bond scheme had allowed some 20,000 individuals to enter Europe including Russian intelligence officials and business people “of dubious background”. Ruling Fidesz said in response that it was Democratic Coalition leader Ferenc Gyurcsany who let Russian spies into Hungary when he was prime minister. “The whole issue is a false allegation. The people talking about Russians and national security risks are those who let Russian spies into Hungary. 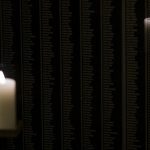 When Ferenc Gyurcsany was in government, the Russian and Hungarian secret services were cooperating,” the statement said.